Due to growth in technology most people using modern cars especially today’s generation. Cars manufactured with the latest technology have features that are more convenient thus making life much easier. 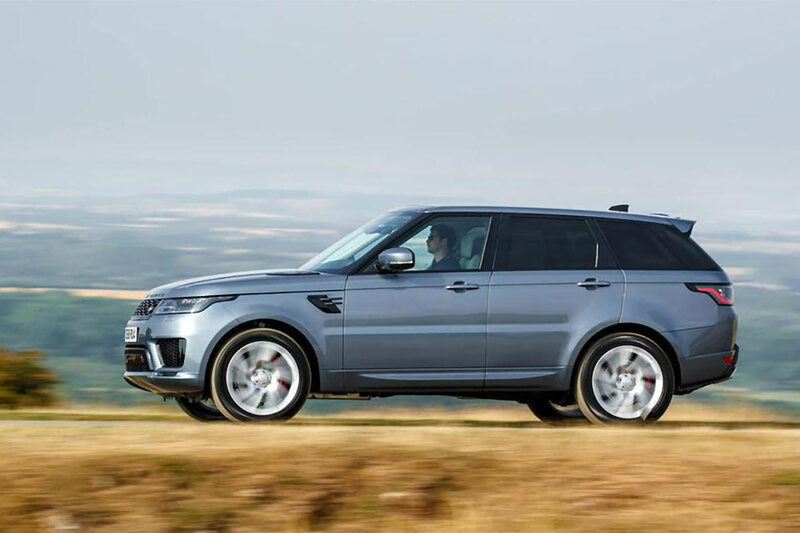 The SUV features keep changing as the technology changes over the years, that is an SUV bought two years ago will not have the same features as the one in the market in 2019. Here are some of the best features that the generation today seeks in their first SUV. The generation loves this feature on their SUV, and most vehicles do not have it. A car with a remote starter enables you to control the air conditioning or the heat on your SUV before you get inside. The generation of today considers the remote starter feature as luxurious and very important especially when driving around hot regions. Besides its cool to start your SUV as you walk into the parking with a remote. The latest SUVs have blind detection systems that will save you the hustle of turning your head so much when driving in order to check your blind spots. The good thing about blind spot systems is that they alert you through alarms and a light when your blind spot is occupied and tell you when you need to change the lane. A blind spot system is a great feature for someone to have in his /her car especially if it an SUV. Everyone hates being stuck in traffic, especially when you are rushing to get somewhere. The traffic alert can detect traffic coming from behind and alerts the driver through a chime sound. The feature is generally used by Ford SUV manufacturer, but now it’s available in a variety of cars. Today SUV owners can use this feature effectively because of the blind spot feature that allows the cross traffic alert give a clear view of the oncoming cars. It’s an offence to text while driving as it may lead to fatal accidents. The modern SUV have the text messaging assistant feature that helps you to receive and sent messages without losing your driving concentration. The feature allows to read the messages and reply through an audio or voice command. Today’s generation prefers SUV features because they can keep chatting with their friends when driving without taking their hands off the wheel. The third row SUV seat feature is very convenient when you’re going out with a large number of your friends. The third-row seat is very spacious and comfortable thus why today’s generation prefer buying modern SUV. What’s makes the power folding third-row seat feature more interesting is that buy a touch of a button the seat folds back when you’re not using it. The free liftgate feature on the latest SUV cars is so amazing such today’s generation rush to buy it as their first car. For the free liftgate requires you as the driver to swipe your leg under the rear bumper for access. The free liftgate features I very convenient especially when you’re carrying heavy loads because when you access the free liftgate, it automatically opens the tailgate. The round view is an all-round camera technology. The around view is today’s favourite generation feature as it enables the driver to have a clear 360 degrees’ view when parking and driving. The back camera is very helpful as it helps you avoid nearby objects on the road, and also it ensures that your car is parked properly within the lines of the parking spot. One of the best SUV features is the driver’s assistant system that has saved so many people from road accidents. The SUV driver assistance system can detect emergencies and help you prepare accordingly by closing all windows and holding the breaks. Also, the drivers’ assistant system in the SUV provides the advanced cruise control and prevents collisions while reversing. The touch screen on SUV cars allows you to control the doors and the trunks. The screen display shows you the navigation with traffic data and maps. The touch screen display feature helps you a lot when you’re driving on a road that you’re not familiar with because it has the maps of every location or geographical area. Also, other SUVs used by today’s generations have screen displays installed on the back seats. These can be used for entertainment, like watching movies. The infotainment SUV feature allows you as the driver to easily connect your ios and android phone when driving. These features and many more are what is making today’s generation to purchase SUV cars increasingly.